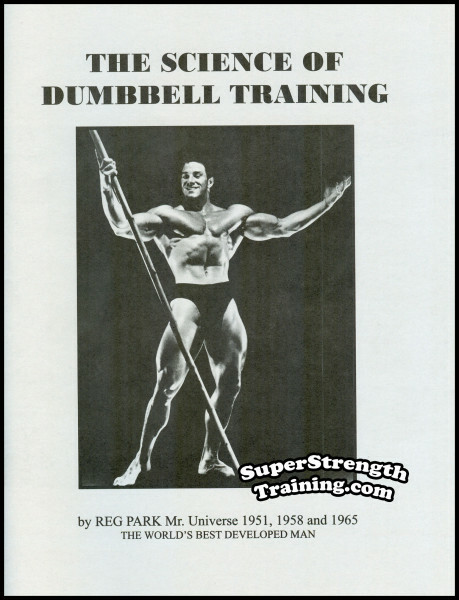 Reg Park reveals how he discovered the “multi-set system” through the experiences of the early pioneers of weight training. 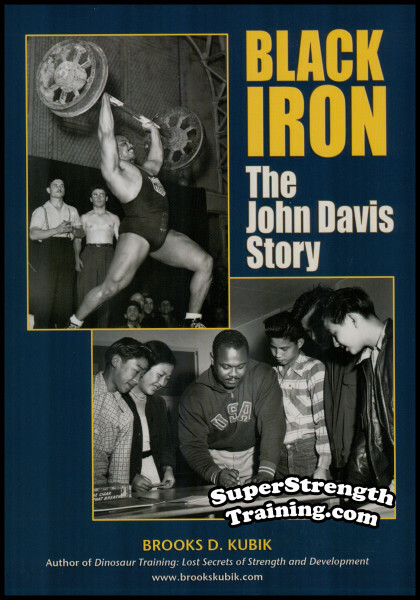 Men like Mark Berry, the FIRST United States Olympic Weightlifting Coach; John C. Grimek, the only UNDEFEATED bodybuilder in history; Doug Hepburn, the FIRST man to Bench Press 500 pounds; Siegmund Klein, the famous New York City gym owner; Barton R. Horvath, the FIRST cover man for Weider’s “Your Physique” magazine; Maurice Jones, “The Canadian Hercules”; Charles Coster, famous English weightlifting authority; etc. 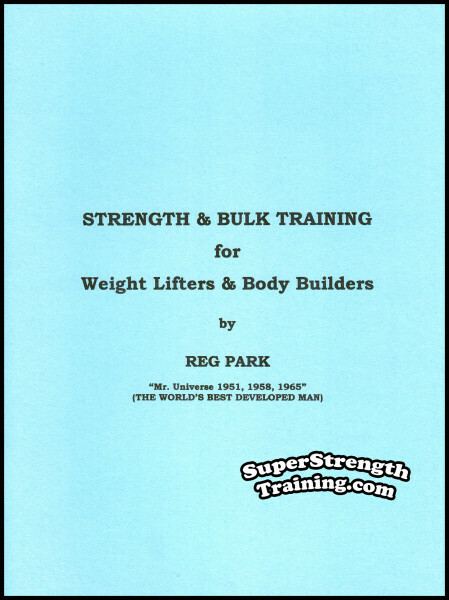 Later, after much experimenting, Park began adapting this method of training with marked success when he began weight training in 1946. 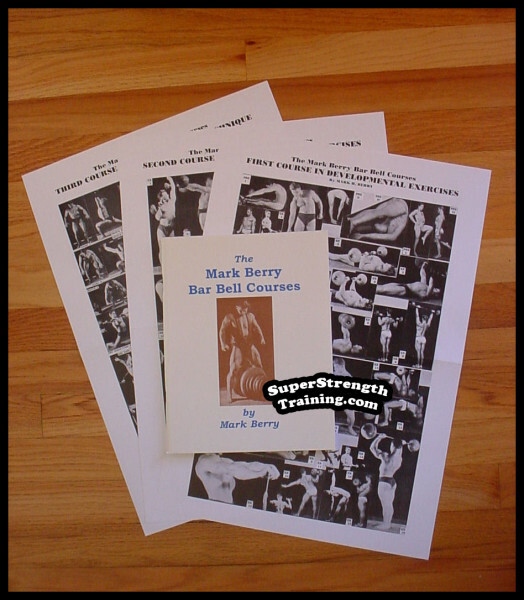 Why Use “Sets” of Repetitions in Your Training? 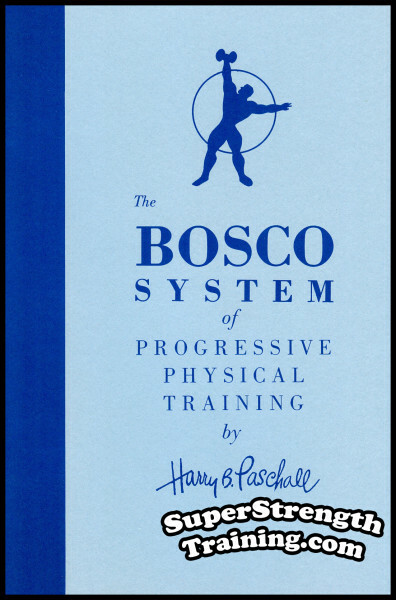 While the method of utilizing the “multi-set system” of training is common place, today, it wasn’t always this way. 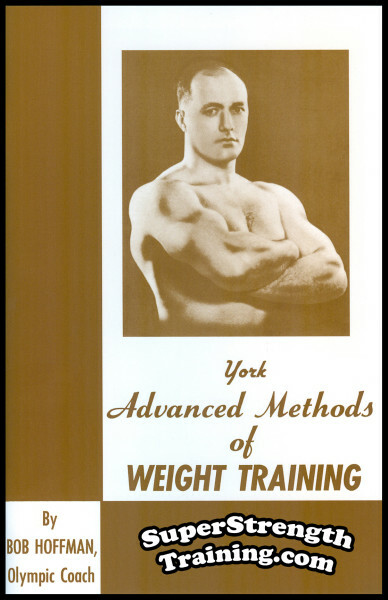 Early weightlifters, strongmen, bodybuilders, wrestlers, etc., used a variety of training schedules, but it wasn’t until the late 1940s when repeating another “set” of the SAME exercise caught on and became popular. 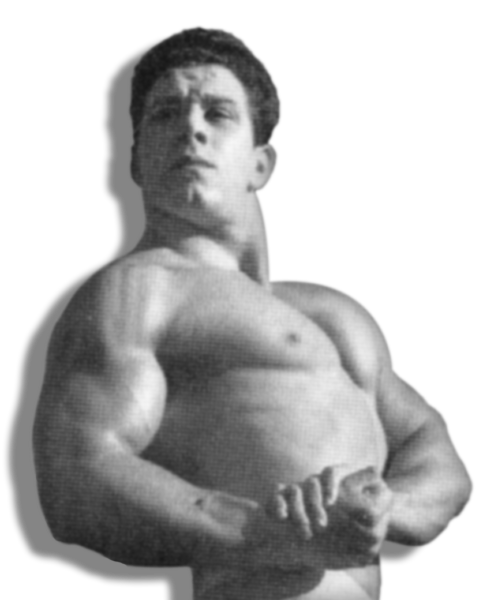 Reg Park was one of the very FIRST to advocate such training and attributed much of his whirlwind bodybuilding and weight lifting success to it. Reg Park was the only British bodybuilder to star in the Italian sword and sandal muscleman movies of the 1950’s and 60’s. He starred in: “Hercules in the Haunted World” (1961), “Hercules and the Captive Women” (1963), “Maciste in King Solomon’s Mines” (1964), Hercules, Prisoner of Evil” (1964), and “Hercules the Avenger” (1965). Even though his movies were produced over 45 years ago, they are still every bit as popular today. 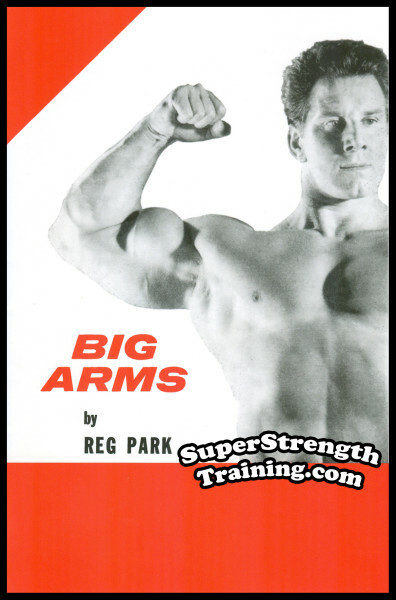 Reg Park was the SECOND man and the FIRST bodybuilder in the world to bench press 500 lbs.! 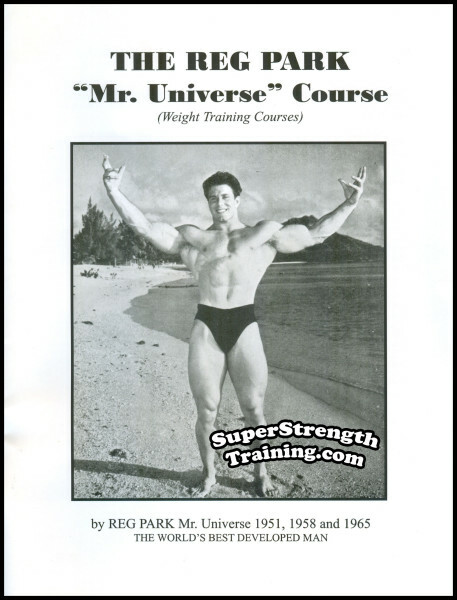 At the “1957 Pro Mr. USA”, Reg Park bench pressed over 500 lbs. in street clothes! 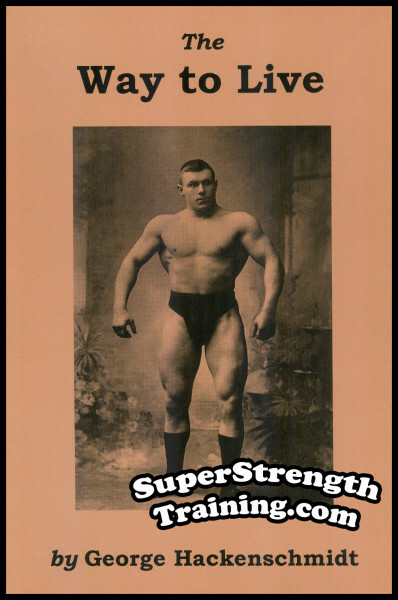 For several decades, bodybuilders, weightlifters, powerlifters, etc., the world over, have experimented with a variety of different set and rep combinations. 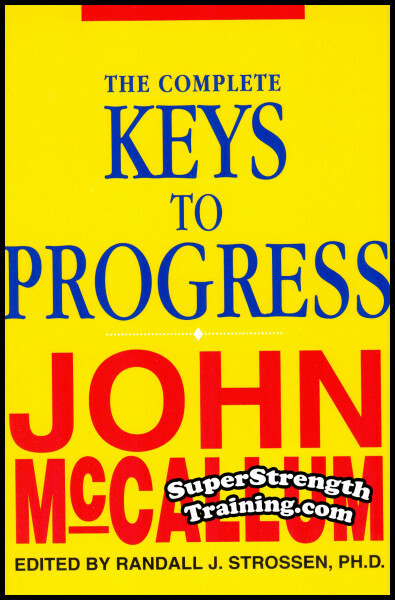 While the methods have evolved, the basic concepts have remained relatively the same. 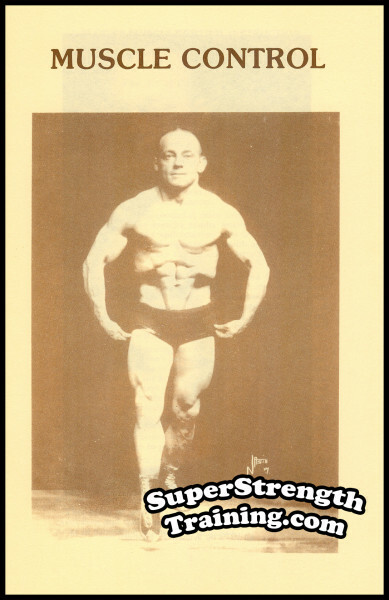 An interesting preface by Clarence Ross, “AAU Mr. America 1945”, “Pro Mr. USA 1948”, and One of ONLY TWO men to beat the legendary Steve Reeves TWICE in bodybuilding competition. 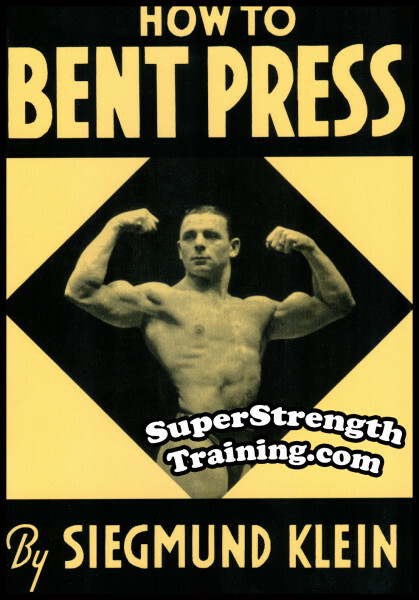 An introduction to the history of weight training methods and the use of various repetition schedules. 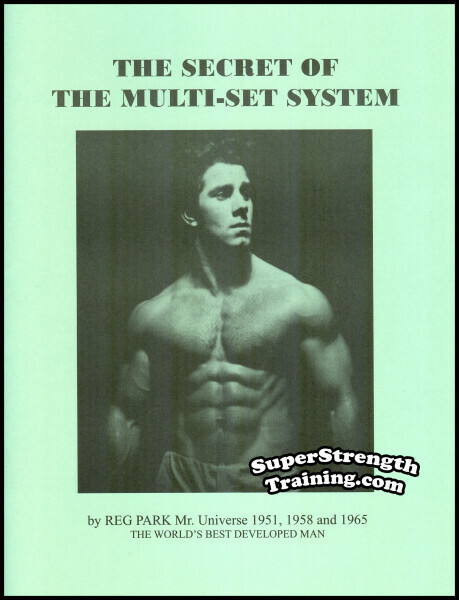 The reason why the “multi-set system” gives such remarkable results. 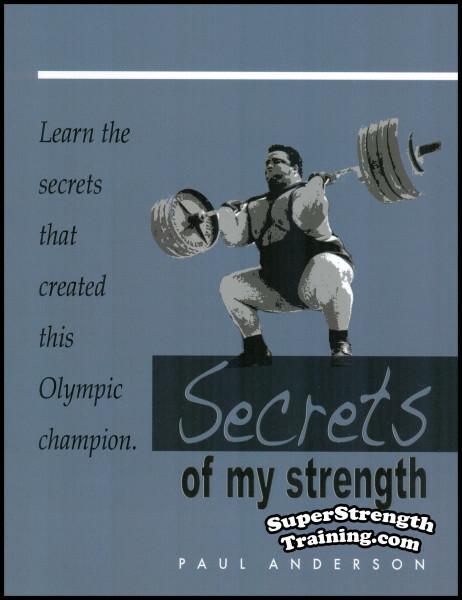 An explanation of the “secret” of the multi-set system and why it is important for intermediate and advanced bodybuilders and weightlifters to implement in their training. 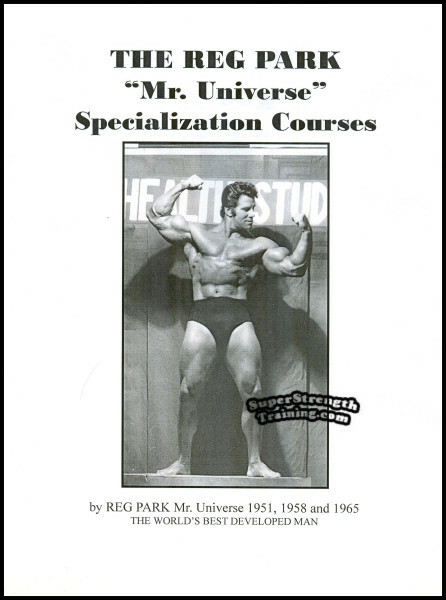 The EXACT 3 month training schedule of 10 different exercises, accompanied by beautiful illustrations, that Reg Park used prior to winning his FIRST “NABBA Mr. Universe” title. Discussions of important topics such as exhaustion vs. recovery, etc., are covered. 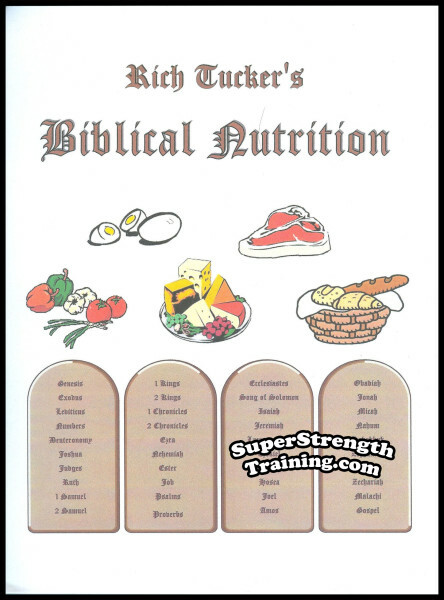 Important suggestions for the beginning, intermediate, or advanced, weight trainer. 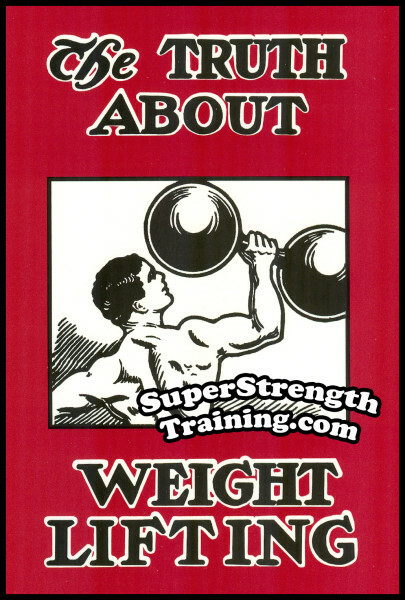 How to make necessary adjustments if you are underweight or overweight. How to apply the “multi-set system” to your current weight training routine. Fully illustrated with 28 rare and beautiful photos and illustrations. A set of adjustable plate loading barbells and dumbbells, a flat bench, parallel bars, and an incline board. Once you have set up your gym, you are ready to begin your 3 month journey to increased muscular size and a noticeable increase in overall strength.